I am about to embark on a seven day cruise through the Caribbean in just a few days. Here are just a few of my favorite travel must haves. 1. Travel Bag- I used this bag when I recently went to Vegas. 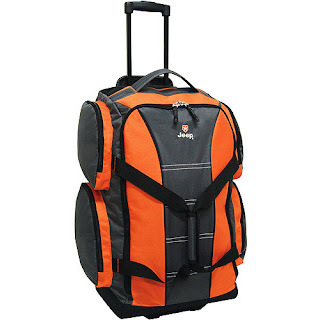 It is a great size, has lots of space and easy to carry. Note: this is too big to use as a carry on, I tried and failed. Pick this up at a Walmart near you. Very affordable. 2. 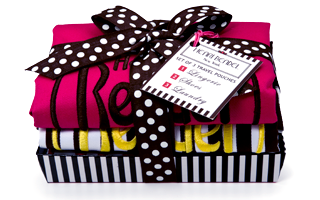 Henri Bendel Travel Set - Permission to get dirty. A travel essential, Henri Bendel's Laundry Set is perfect for packing ultra-luxe underpinnings, intimates, and Bendel Girl accessories. Labeled in flirty script to help keep belongings organized. 3. 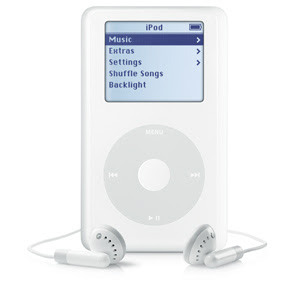 Apple ipod- An iPod is a portable media player designed and marketed by Apple and launched on October 23, 2001. Nothing makes a long flight more relaxing than music. I can't live without my ipod and now they come in all shapes, sizes, and styles. 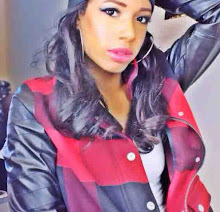 Glam up yours by adding accessories!